I know you have thought about this over and over again. If only I could scan a barcode or QR code and open the related record in the Salesforce app. That thought obsessed me for years, then while we created ELTON we added scanning capabilities to our mobile app. That was great but it only worked in one specific context and you needed to use our app. How about scanning any barcode and using the Salesforce app? 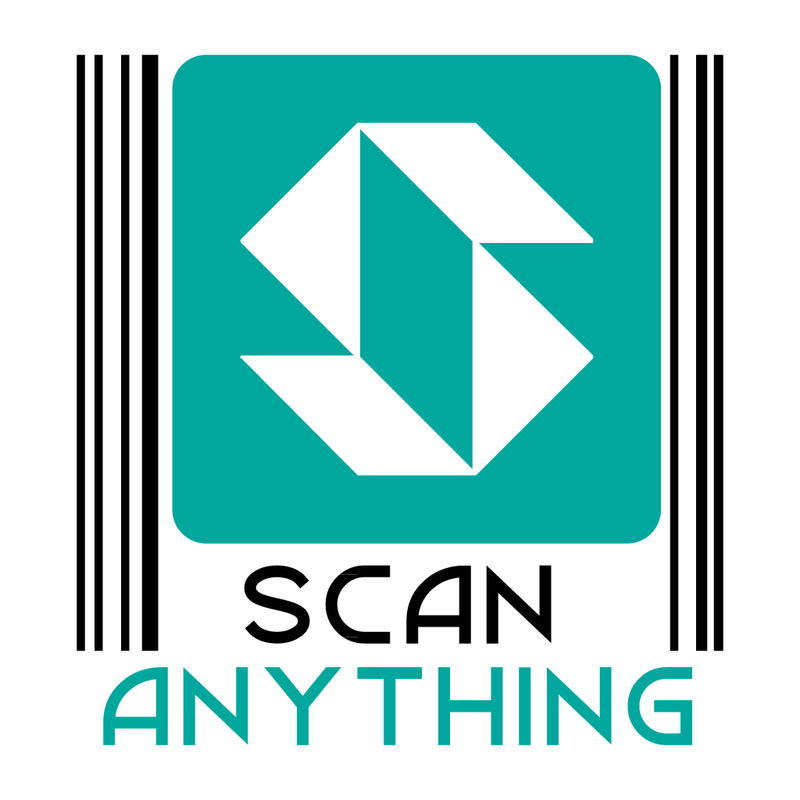 That is what ScanAnything does. You just setup the field you wish to scan, load the correct data and you are all set. Check out the 30 second demo (actually 24 seconds)! Visit our AppExchange listing to get a Free Trial!